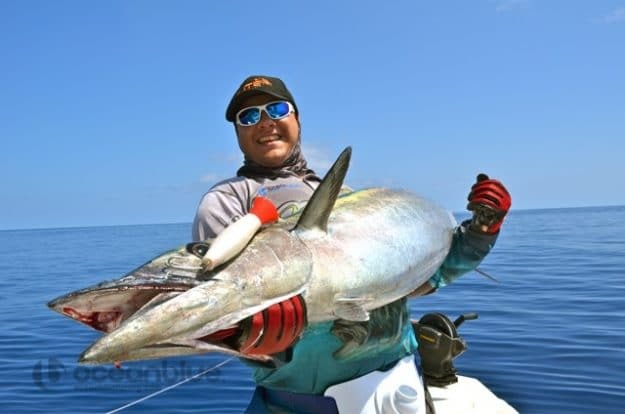 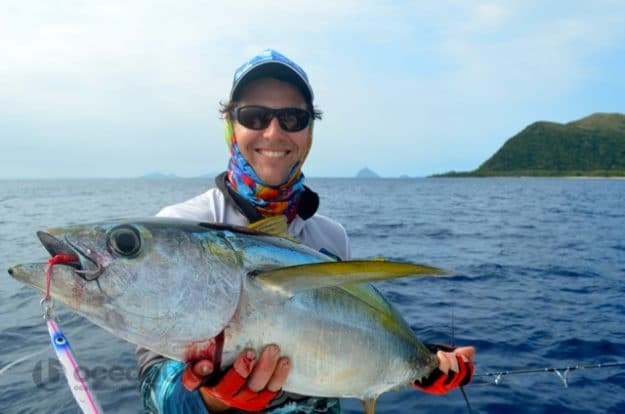 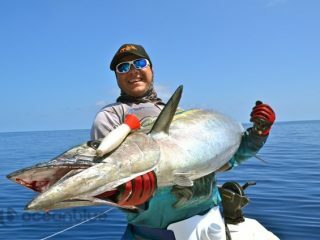 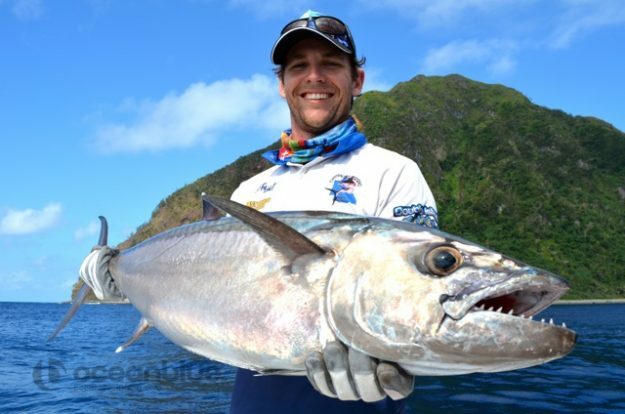 A Bucks Sportfishing Adventure to Vanuatu! 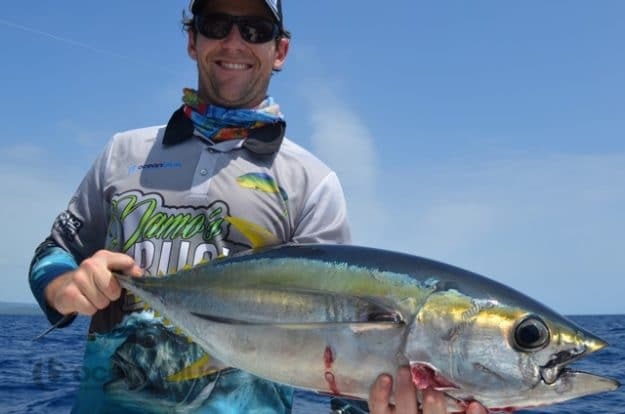 A bucks celebration before a grooms wedding is something to remember for a lifetime. 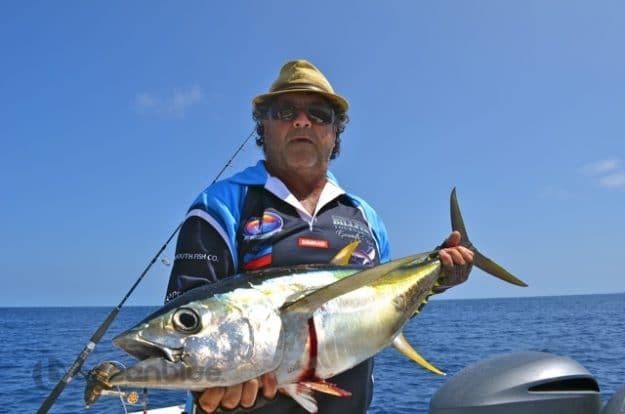 For Damian Murfitt’s induction into married life his mates Kevin Altera, Jason Spohn, Lou Rummer and Matt Beveridge threw a few essentials in a bag (more like a bucket load of fishing gear) and headed for Trees and Fishes private retreat for an all out Vanuatu sportfishing adventure! 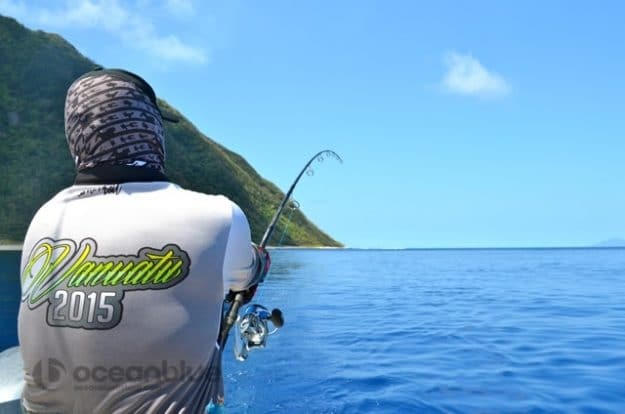 Now over the years, we have hosted hundreds of anglers at Trees & Fishes, but these 5 men were arguably the quietest & most well behaved of them all. Possibly that was due to their dedication and all out fishing focus, but not what your typical Bucks Adventure is all about! 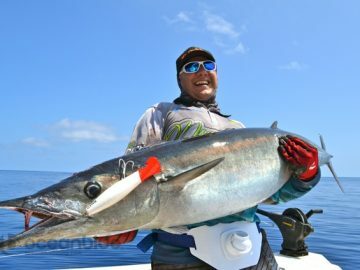 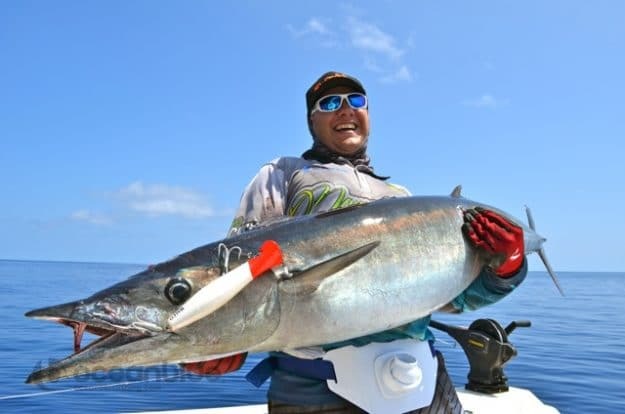 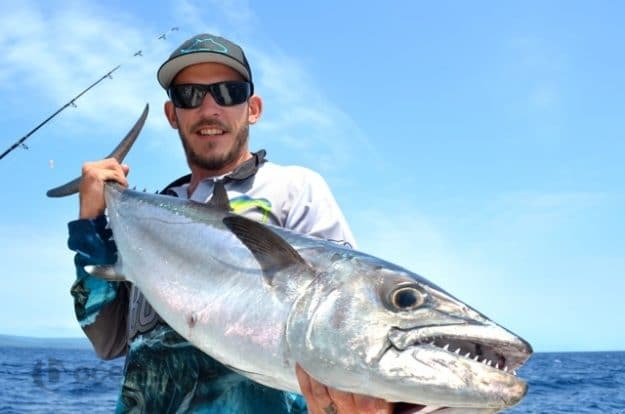 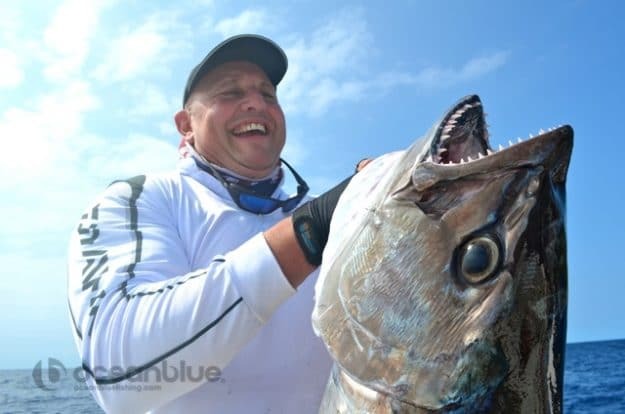 The week saw some great fish being landed including mahi mahi, 23kg wahoo on popper, doggies, red bass plus connecting with some nice blue marlin & sailfish. Thank you all for a great week, all the best Damian, and hope to see you guys again soon! 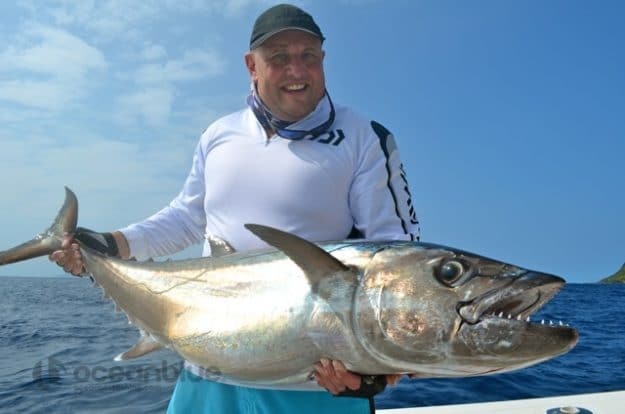 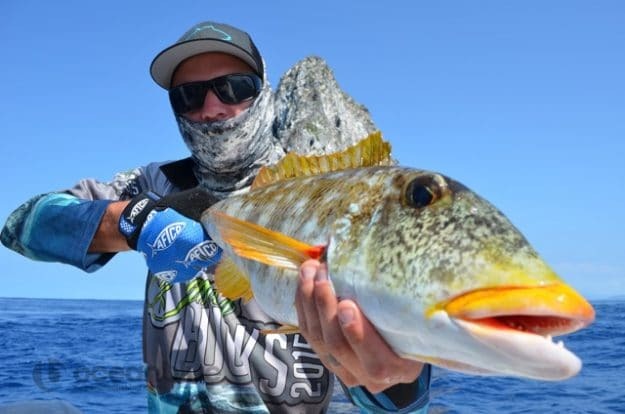 50kg Dogtooth & a Ripper Adventure! 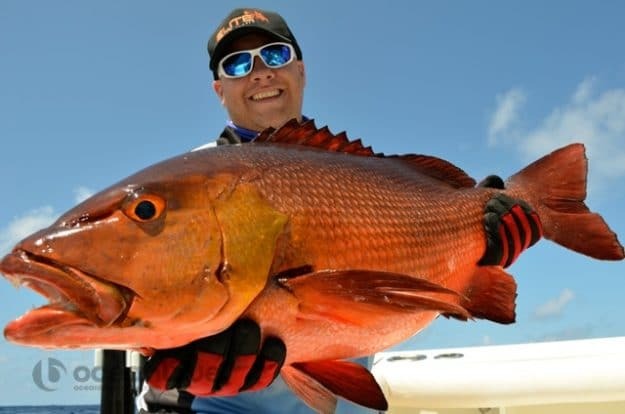 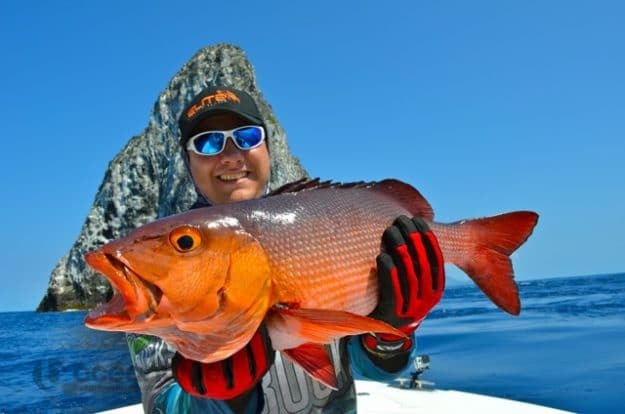 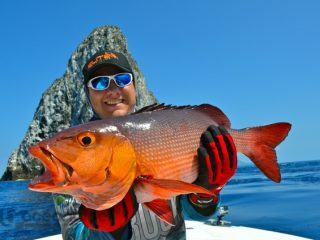 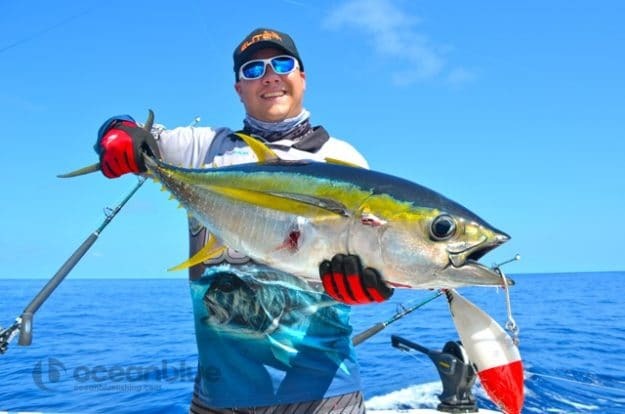 Snapshot of Remote Islands Fishing with Mark Berg!